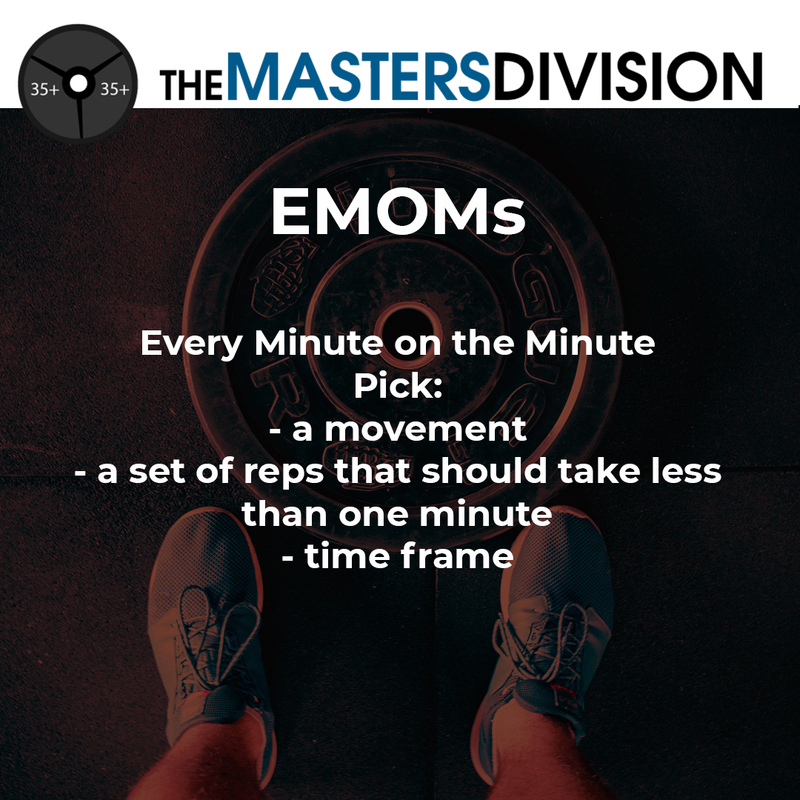 I love a good EMOM, Every Minute on the Minute. The basic idea is to take movement and a set number of reps that can be performed in under one minute. Then you decide how many minutes you will do those sets. Ideally, you want to do under reps that you can still have 10 or so seconds of rest in each round. Now there are a couple of schools of thought about EMOMs. EMOMs help build endurance for a single movement in a fixed amount of time. This is good if you are trying to work on unbroken sets of double unders, burpees, rowing, the assault bike, really any movement where speed and accuracy are key. EMOMS are good for perfecting or at working on improving form. I love doing them with barbell movements for 3-5 reps where the focus is on form and not speed. What modes of workouts do you love to do? What are some of your go to’s? Share in the comments below.